Well, the long weekend is coming up as well as the end of summer so what better topic to talk about then detoxing! From cottages, weekends away, weddings I’m sure we have all had our summer bods go right out the window. Which is why I wanted to share with you guys 3 tips that I use when I start to feel like my body needs some R&R. I’ve even included a DIY Detox Drink – which I may be drinking as I write this! This guide is for alcohol specifically, although I have used detox pills for weed (as you can read about on www.exit-5.net). These are highly effective for getting weed out of your system quickly. This might seem like an obvious choice but I bet there are still a lot of people out there who are still not drinking as much water as they should. Drinking plain water can get old and if you’re trying to detox did you know that sparkling water is actually better for you than flat water? Sparkling can help to detox your system as well as keep you from feeling groggy throughout the day. Since learning this and from my already sparkling water obsession – I need to always have sparkling water handy. I use to always run out of cans or have my 2L bottles go flat on me but my SodaStream has completely fixed this. 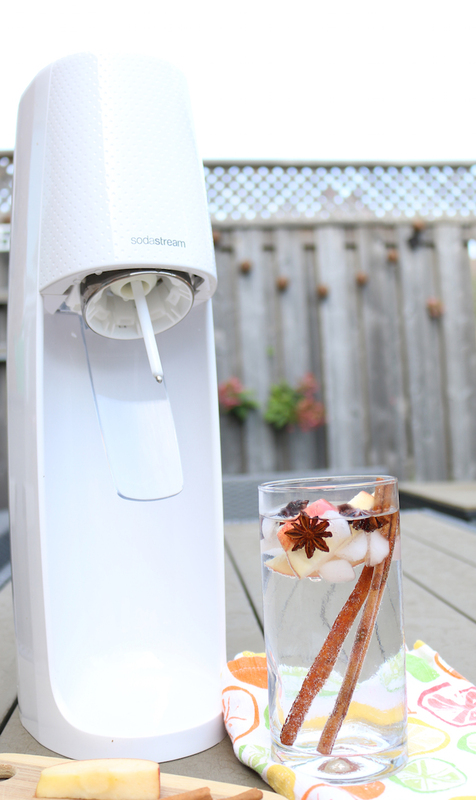 With just a press of a button (or more, because I like my very bubbly) my SodaStream FIZZI turns simple tap water into sparkling water. Even if you’re not a fan of water, SodaStream offers sparkling flavour mixes that will for sure fulfil any carbonated drink craving you have. Plus, these mixes contain less sugar than other beverages. 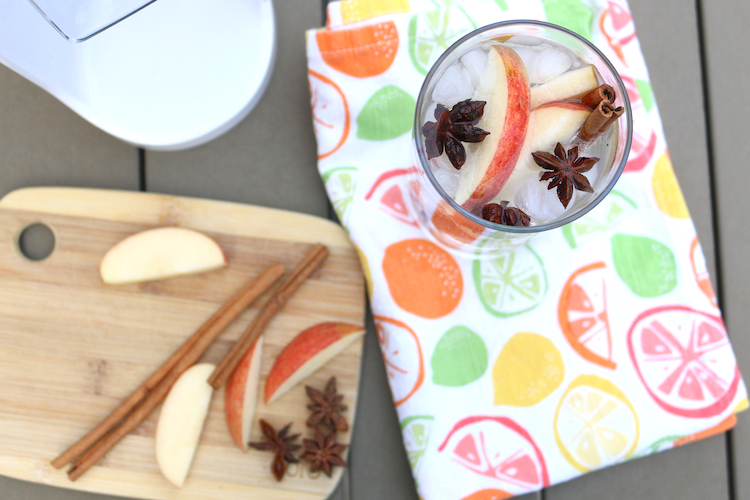 The combination of the metabolism boosting cinnamon, star anise which helps to relieve nausea, the natural sugars in the apples and the sparkling water will have you feeling better in no time! For another water alternative visit this post. Resting! I swear when I’m not feeling well, it’s even harder to rest. I see dirty laundry that needs to be cleaned, a blog post to be written, the list goes on and on. However, when you’re not feeling 100% the best thing to do is rest. This can always be a great excuse to catch up on Netflix or maybe a new show. I highly suggest Big Little Lies – pretty sure I crushed that show in a day. 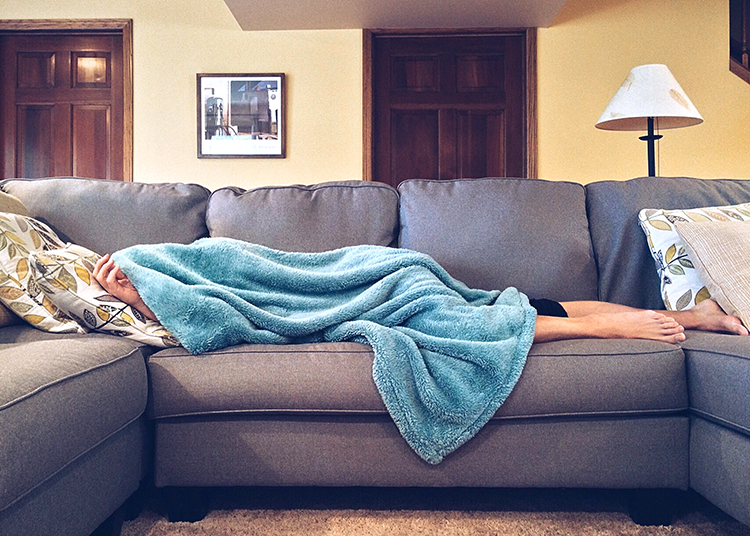 A great way to ensure that you will sit still and rest is put on your favourite comfy clothes and bring a pillow/fluffy blanket to the couch. Once you’re all curled up on the couch with these essentials, you won’t want to move. Also, don’t forget to keep your DIY Sparkling Water Detox Drink close by! 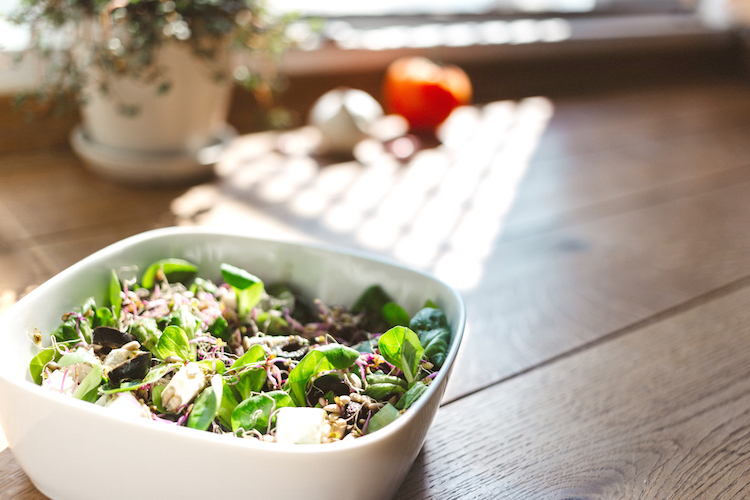 Getting back on track with healthy the right foods can make all the difference. If you’re like me during a long weekend you’re eating an endless amount of potato chips, dip, nachos, etc. While all that food tastes amazing it can affect the way your body feels. Set some time aside and meal plan for the next few days. Cook up a bunch of chicken, salads and place them into separate containers. This will help to make sure you’re grabbing healthy and nutrition options. You can always check out my Pinterest board for some inspiration!